Welcome to the place where HIStory comes to LIFE. Thank you for stopping by my virtual home. Make yourself comfortable, and be sure to take a peak into every room. You just might find a hidden passageway behind the vintage Bookshelf, or the Treasure Hutch. Settle into a fluffy leather chair Around the Stone Fireplace, and we'll get introduced. I'll start, and then feel free to join the conversation! I love to hear from you. There's an antique Treasure Hutch over there that I received as a gift from my grandparents. 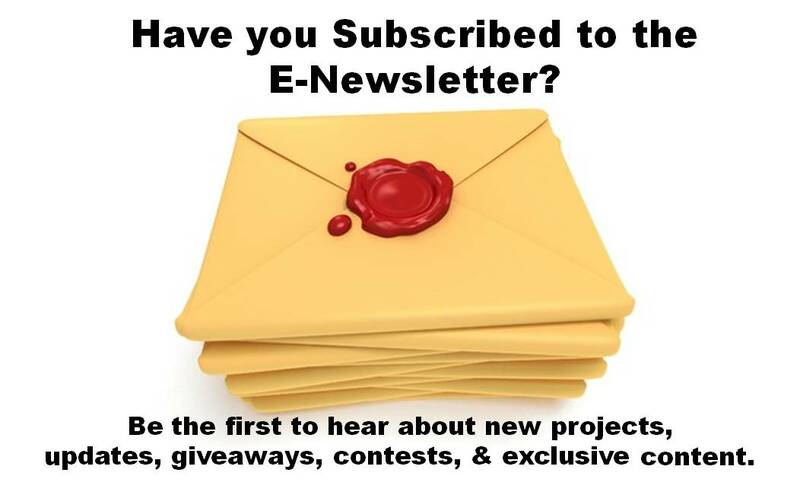 It holds all the freebies, so be sure to check it out before you leave. In the Game Table corner, you'll find contests, scavenger hunts and quizzes. If you care to read over my shoulder and see what I'm working on, then step on over to the Letter Desk. This is my HIStory blog where I post historical tidbits, updates and interesting or inspirational links. There's lots more to explore, like the Phonograph, the General Store where you can find autographed books and exclusives, oh, and don't forget to sign the guest book! 2018 Christian Indie Award Winner! 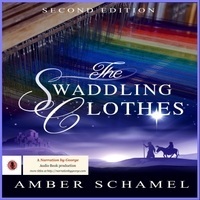 The Swaddling Clothes now in Audiobook! Visit the Bookshelf to see all of Amber's books. Or share on your favorite social media by clicking the icons on the left-hand side of this page. Proud member of the American Christian Fiction Writer's Association, as well as the Christian Small Publisher's Association.